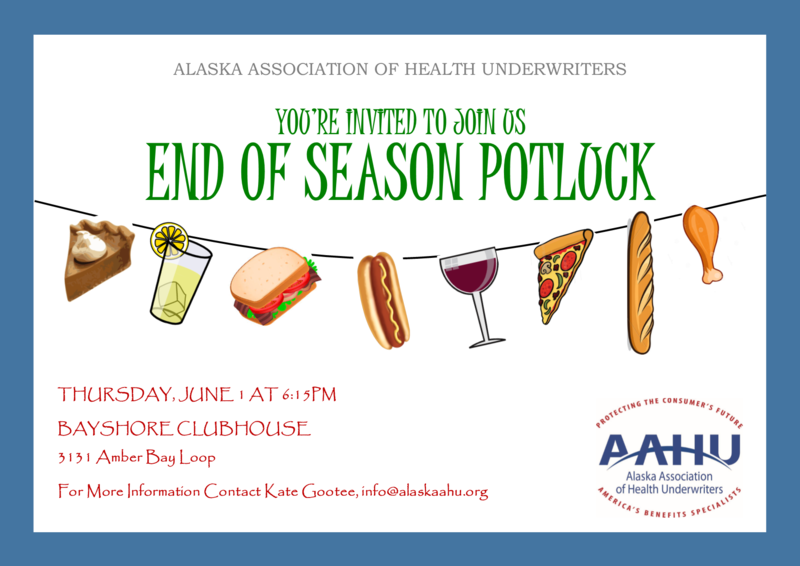 This is the perfect time to relax, unwind, enjoy some tasty food and mingle with the members. Momma's BBQ in Sterling will be grilling and smoking a variety of meats for your enjoyment! We hope to see you all there to wrap up another fantastic year of speakers, events, and positive changes for the Association. PLEASE BRING A SIDE DISH TO SHARE!